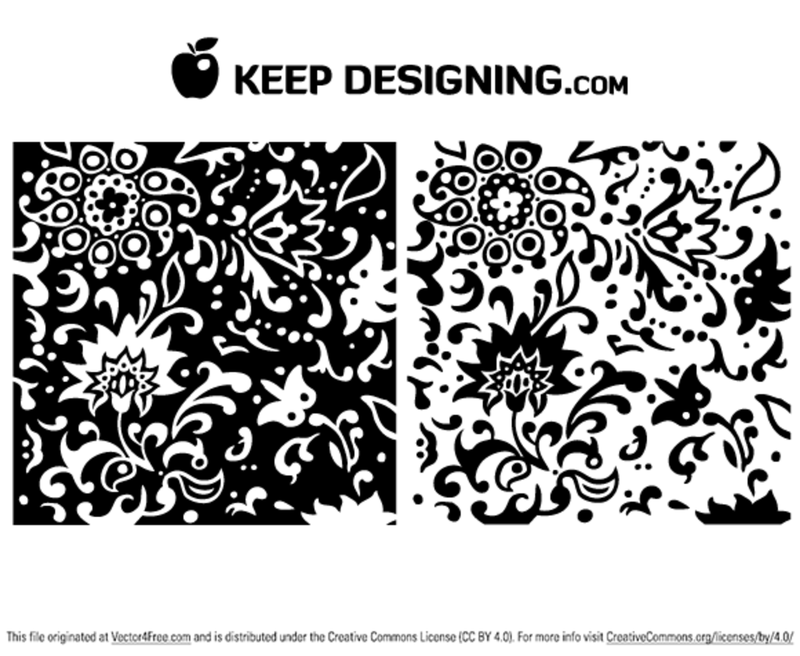 Todays free vector is a stylish wallpaper vector, both a black and white version. These wallpaper vectors can compliment any print design or web design you might be working on. These free illustrated wallpaper vectors are original, copyright free artworks that can be used on any commercial or personal project. This eps file is friendly to anyone using adobe illustrator 8 or higher- Enjoy.